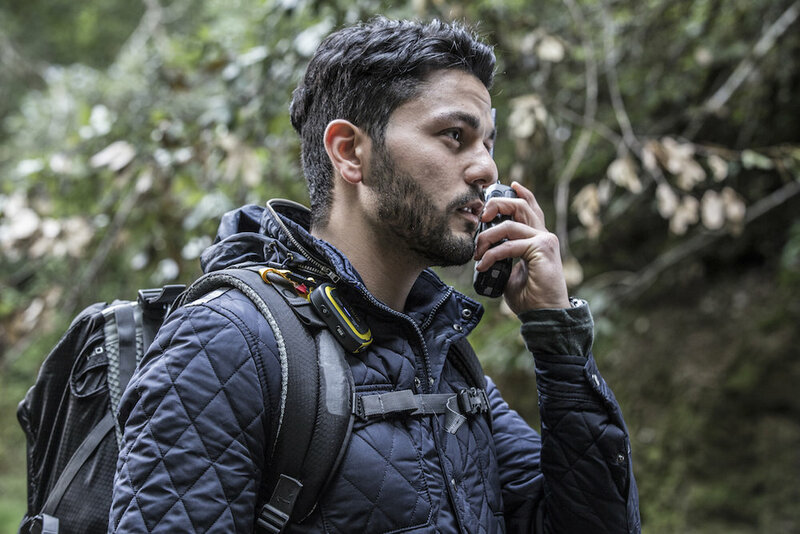 GoTele is an off-grid outdoor tracking device specifically for outdoor enthusiasts and their friends, families, and pets to experience safe and exciting adventures. GoTele's ultimate goal is to open up U.S. market and increase sales. How to sell a product with 0 brand awareness to U.S. market? We ran a crowdfunding campaign and made an eye-catching video for our client to achieve their goal. In order to build up brand awareness, we helped client to run a crowdfunding campaign before the product went to market. Then we made a sophisticated designed commercial video to catch customers interests in order to run a successful crowdfunding campaigns.